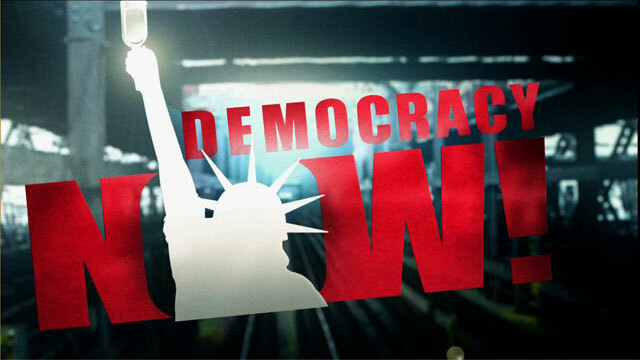 Shows featuring Kelley Beaucar Vlahos | Democracy Now! Freelance journalist in Washington. Her article on presidential advisers titled “War Whisperers” appeared in the American Conservative.